Light still inspires an endless cognitive process, both in science and in art. If a man could travel at a speed of light, he would’ve outpaced time on Earth. Physically it is not possible at this time, but through the arts, this journey has already begun, proving that the Sun is not only the juice of physical energy and the juice of our existence, but also the source of creative energy. 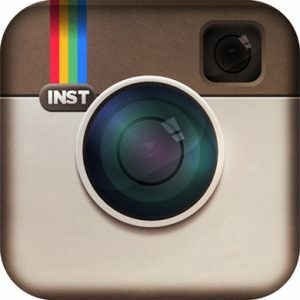 The world today is increasingly thirsty for light in many different aspects – the light around us and the light in us. In his works, Andris Zēgners has been searching for new ways of investigation light and has come up with quite innovative discoveries. For the first time in this series, we are facing the phenomenon that light is not one of components of an art work, but the only matter that produces the work of art itself. Through continuous experiments with the spectrum of sunlight, the author reveals the unseen potentialities of light in photography, exposing mysterious, strikingly diverse images of light and emotional feelings beyond words about the transient and the infinite, threats and salvation, the fragile and the lasting, movement and stagnation. One can even dare to say that these light structures are like a divine (cosmic, if you wish) gleam of beauty before our eyes, with the whole origin of life encoded. Andris Zēgners is one of the most unusual Latvian photo artists of his generation who is interested in structures and textures of various objects and structures of natural elements – in investigation and creative transformation of them. Working with the wide-format analogue or film photography technique, he has achieved unusual spatial and formal relationships, creating vivid conceptual associations. The artist aspires to discover a whole new world hidden in the surrounding environment. With the series “In the light”, the author has made a discovery, which has no precedent in the world, and it is possible that this approach may become a new direction in photography. 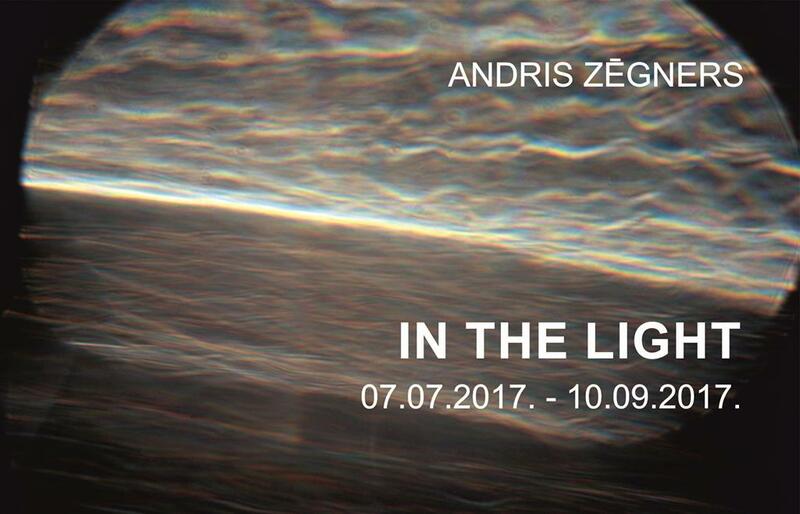 Significantly – right in the Daugavpils Mark Rothko Art Centre, the series “In the light” by Andris Zēgners launches his way in the world of art.